In a mega-city like Mumbai, you can find every possible cuisine available in the world. 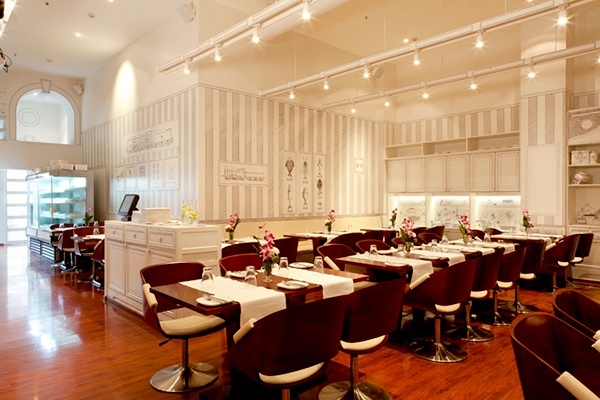 This foodie’s heaven has everything to suit your palate. 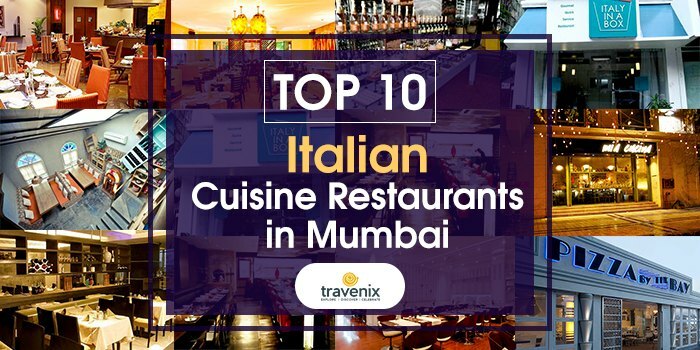 Likewise, Italian cuisines have also found home in the city and you can find your favorite dishes in their most authentic form right here! Italian food is a lot more than just pizzas and pastas. While many places across town specialize in these dishes, there are quite a few that offer some off-beat dishes that you can relish. Here are the best of the lot. 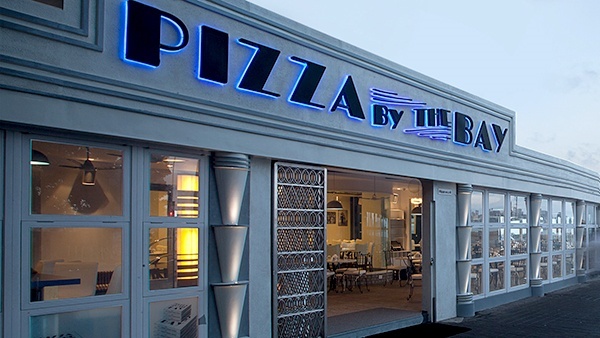 Located on the scenic Marine Drive, this restaurant has been here for ages. Sitting here and dining along the beautiful view is indeed a treat. We loved the Bruschettas and the lasagna here. The pizzas were definitely among the best we’ve come across. 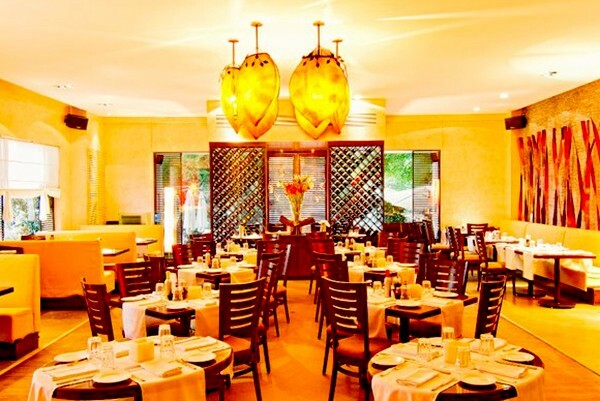 This restaurant serves some of the finest Italian dishes we’ve ever had. From Bruschetta Al Pesto to the gnocchi, everything here was fresh and made to perfection. The classic ambience of the restaurant is a plus point! Don’t go by the size of this tiny food outlet. Here, we found some of the best pastas and pizzas available in Mumbai. The Mushroom Risotto with soft and juicy mushrooms made us instant fans of this place and we loved the prompt service and the coziness that the environment gave us. What we loved the most about this place are its quirky interiors. Racks hanging off the walls in an angular manner made us feel like we were in a different realm altogether. The pesto pasta here is sure to win your heart, they sure won ours! 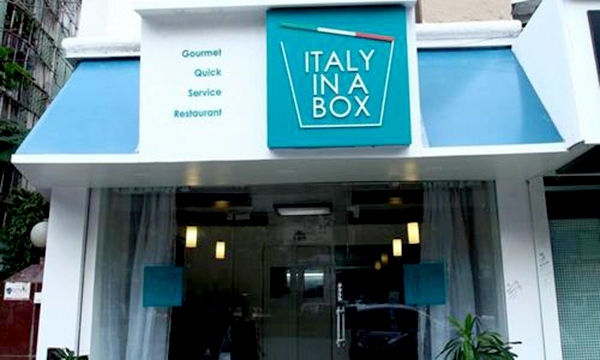 As the name suggests, this is a tiny part of Italy right here in Mumbai! The Lasagna with melting cheese and the Cannelloni were made to perfection and made us fans of this restaurant instantly. If you’re looking for some smoky dishes, there’s no place that does them better than Smoke House Deli! Some of the finest Bruschettas are made here and the Spinach Ricotta Ravioli had us droooooling! The ambience here is no less than that of a 5 star hotel in Mumbai! 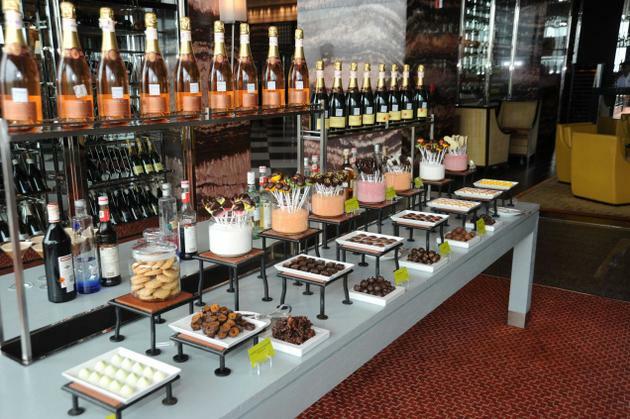 This classy restaurant in Powai has some of the best desserts out there. The Panna Cotta was smooth and made to perfection. We loved the Verdure Pizza and the Chicken Risotto and simply couldn’t resist diving into the plate! 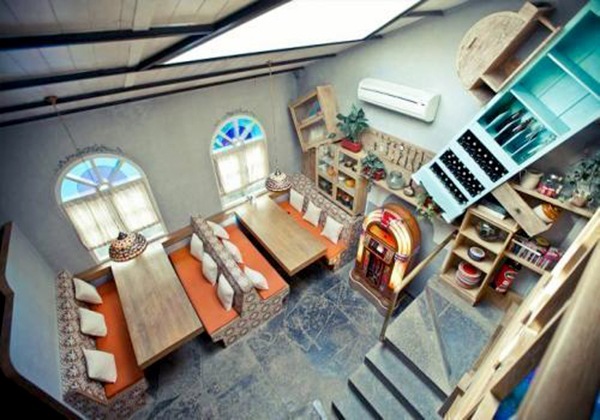 This café has some unique dishes that made us fall in love with it. From the Bruschetta Platter, with a wide variety of bruschettas to the Risottos, everything here was simply perfect. The accompanying drinks like the Ice Tea were cooling and added to the awesomeness! 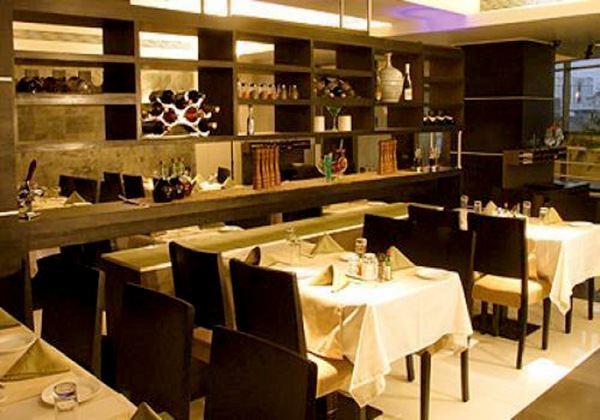 Located in the grand Lalit Mumbai, this Italian restaurant has every single dish made to perfection. Everything from the appetizers to the desserts is authentic Italian food and this makes it one of the best places in town! The Fritto Misto and the Prosclutto Con Melone Parmigiano were absolutely delicious here. 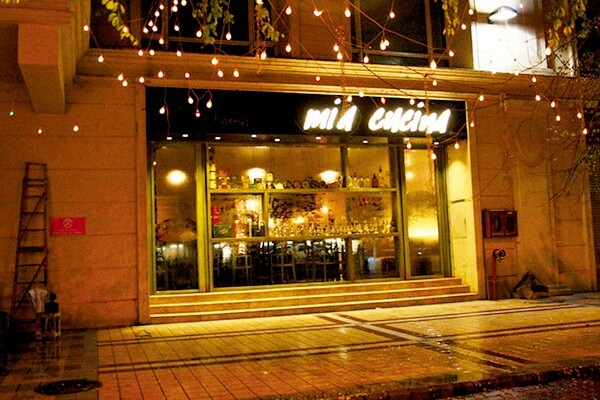 Located next to the scenic Powai Lake, this restaurant offers a grand dining experience. From the Penne Al Arabiatta to the Rigatoni Alfredo, every dish is cooked and made in the most authentic manner possible. 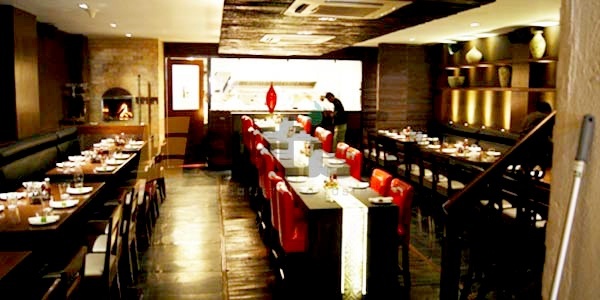 We absolutely loved the classy ambience of this place. If you’ve dined at any of the above places in the past, do let us know your experience in the comments below. Do share your photos of your time spent at these places on our social media pages! Top 10 Paragliding Locations in India that are Perfect for Adventures!